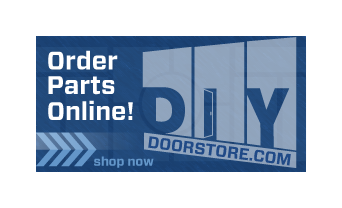 Taylor Door Co. offers only the best Fiberglass Entry doors in Warren MI. Fiberglass is a great alternative from wood entry made doors because it is dent resistant and resists splitting, cracking and wear. Our large selection of styles and impressive brands can transform any entryway into an elegantly designed doorway for your home or business that is sure to impress others. Masonite Barrington Fiberglass Entry Door Collection – This fiberglass entry door illustrates luxury and performance with its distinct raised moulding and authentic wood appearance available in both Mahogany and Oak texture. Masonite Belleville Door Collection – combines exquisite beauty and design maximum flexibility only fiberglass can provide. These fiberglass entry doors have a high-definition panel profile that can be purchased in a variable-depth wood texture and a dashing smooth finish. Masonite Oakcraft Fiberglass Entry Door Collection – These fiberglass entry doors embody the richness and texture of a wood-made door with the strength of fiberglass. The deep grain texture presents a realistic wood-like appearance is paintable or stainable and costs owners little maintenance. 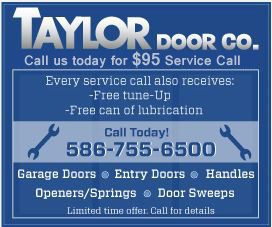 For the best fiberglass entry doors in Warren with the best door services and repairs, call Taylor Door! You can even get same day services when you call before 11 a.m., call today, 586-755-6500.